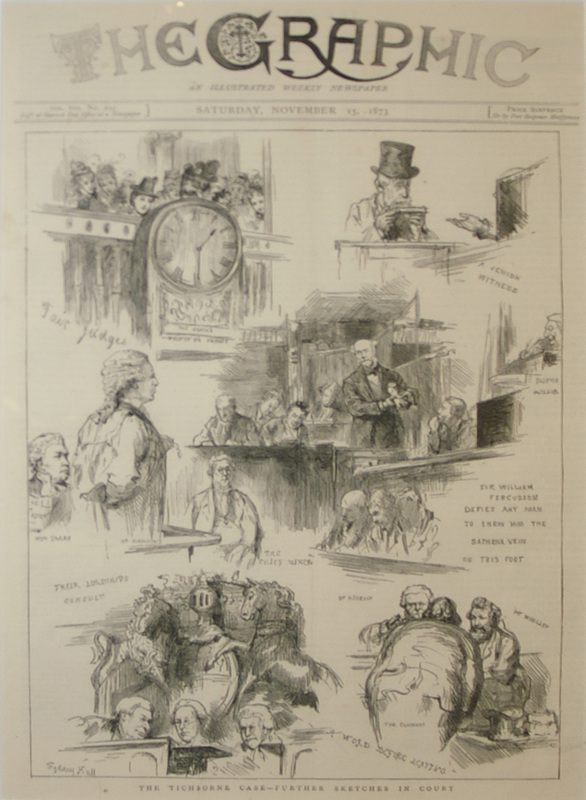 Victorian journalism grasped the dramatic potential of wood block engraving, in illustrated periodicals. The graphic magazine established 1869, enabled these three artists to establish themselves, initially depicting the gritty reality of London life before developing their own, idiosyncratic subject matter. A companion to Tim’s CAILLEBOTTE AND TISSOT course: attend both, get FREE B&B (only) for the day off in-between to do your own thing.